Don't miss out on this 3 bedroom, brick & vinyl, 2-story home w/3 full baths! Family room w/fireplace; formal dining room w/hwf; eat-in kitchen w/sliders to rear deck. 1st floor laundry. Gas heat w/central air. Security system. 2-car garage. 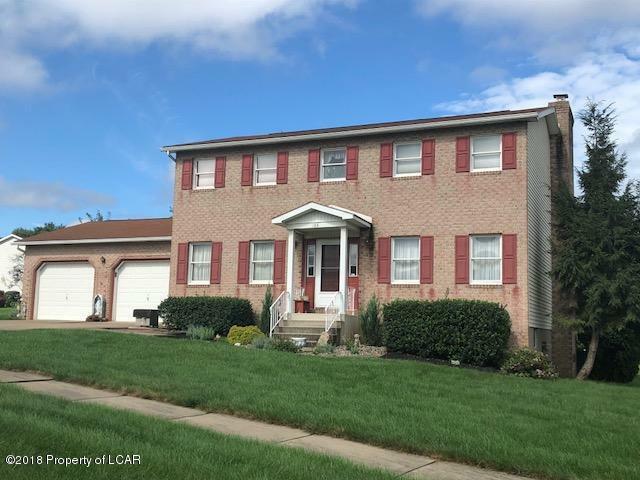 188 Independence Boulevard is a 3 bedroom, 3 bathroom Single Family home for sale in Hanover, PA. It's listed for $219,500 and it's been on ERA.com for 215 days. Built in 1992 , this property has a lot size of 125' X 100'. This listing is provided courtesy of M. E. MOORE & SON, REALTORS. Interested in seeing more Hanover homes for sale? Here on ERA.com, you can search for all Hanover MLS listings, save properties that catch your eye, and contact a real estate agent when you're ready to take the next step!